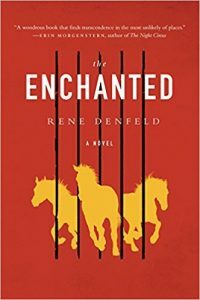 I had the absolute pleasure of hosting author Rene Denfeld. We talked about her books, her writing and her incredible love for libraries. 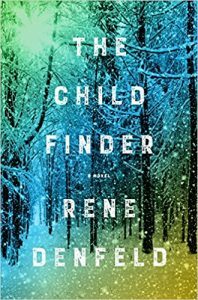 “Libraries literally saved my life.” – Rene Denfeld. What a great interview…please lend me your ears!